Knowledge is for ACTion. ACTion is for achievement. Achievement is for fulfillment. Data Migration To and From all versions of ACT! Since 1992 we have converted over 3000 people from other CRMs to ACT! "Thanks a million! Your work was terrific! And you can quote me on it." "You've brought more customers from ACT! 's competitors than any ACC (ACT! Certified Consultant)." "Thanks Rick. This is GREAT!!!!" We help organize data into a form where it can best be acted upon, to fulfill your goals. One of the best tools for using knowledge about your contacts to carry out more effective action is ACT! 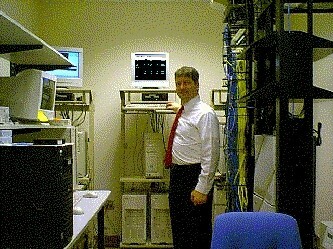 & Web We can help you setup, synchronize, and train your staff! We can get you past those pesky conversion upgrade errors! 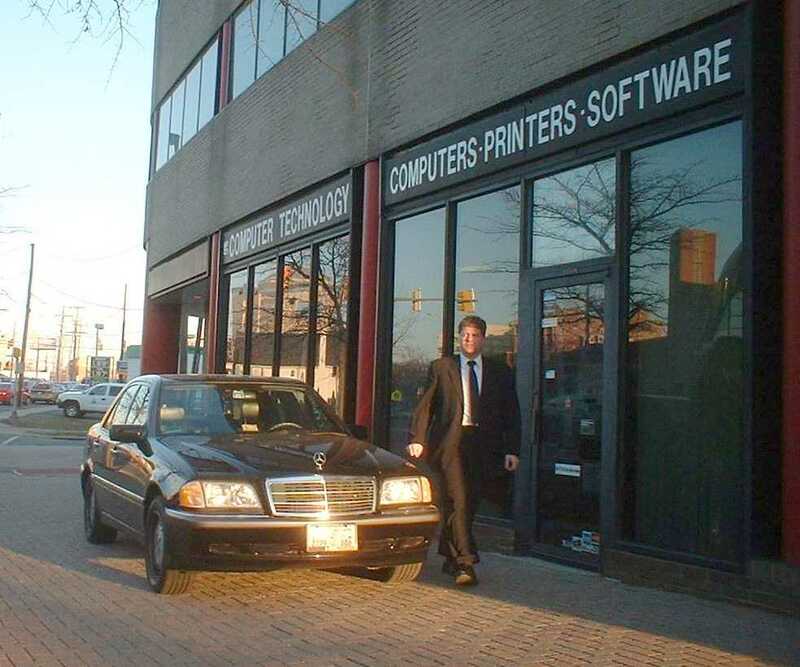 We can help you upgrade from previous versions. Access your contacts with ACT! 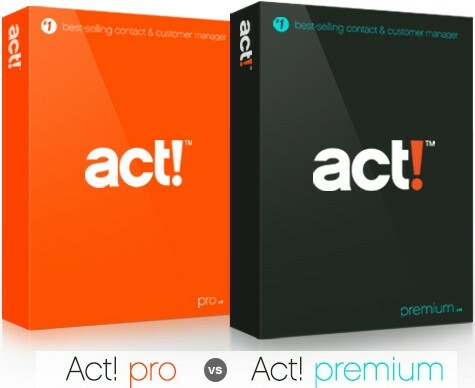 Use a better Business Contact Manager with ACT! Stop monkeying around. Bill was good, but ACT! is better. Put your Broker's notes into ACT! Retreive your data into ACT! Contacts plus all your other information to ACT! insurance contact management to ACT! Use your intellect, avoid the Chaos, and convert to ACT! Make a note to convert to ACT! The Maximum Migration to ACT! It is wiser to move your group to ACT! Data caught in a Net on the web? Be free with ACT! Look Out Microsoft! You're Out and ACT! is in. No Question, ACT! is the Answer! Own your data from the Web in ACT! If downsizing, moving your sales data to ACT! SugarCRM to ACT! From Sugar to sweet ACT! If upsizing, logically moving up to "ACT! 's big brother"
Swim out of the Jaws into ACT! The Clarion call to migrate the TPS format to ACT! The trend is to upgrade to ACT! and open it up for your use. ACTImporter.com - Converting in to ACT! ACTExporter.com - Exporting all your data from ACT! 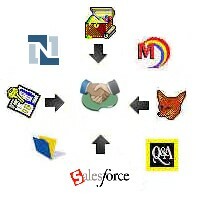 We help organizations take inert contact lists and databases and convert them to dynamic ACT databases. We can convert ALL the data and retain their relationships, including contacts, secondary contacts, activities, groups, histories, and notes. All files are pre-checked with Duane Anderson's ACTDiag.exe ACT! diagnostics program. We convert your files on fast computers, and monitor their progress closely. "memory" of all your contacts and activities "embodied" in new software. For the same cost of the tools, you can have an experienced expert do the operation. Error: "Conversion has been halted with the following message: The process cannot access the file 'pre7actdb.adb' because it is being used by another process."